Dr. Kelli Gahagan received her medical degree from Lake Erie College of Osteopathic Medicine in Bradenton, Florida. 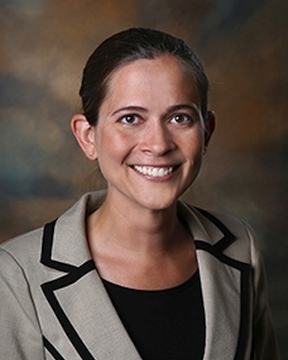 She completed her residency training in family medicine at St. Vincent?s Healthcare in Jacksonville, Fla. Dr. Gahagan has special medical interests in preventive medicine for all ages ... Read More and treating the entire family. She also enjoys providing women?s health services and pediatric care. Dr. Gahagan has expertise in treating multiple chronic conditions such as diabetes and hypertension. Dr. Gahagan enjoys outdoor and beach activities, painting and reading. She and her husband, Dr. Reed Gahagan, enjoy camping and spending time with family and friends.